So proud of both Shauna Niequist and Dale Partridge. 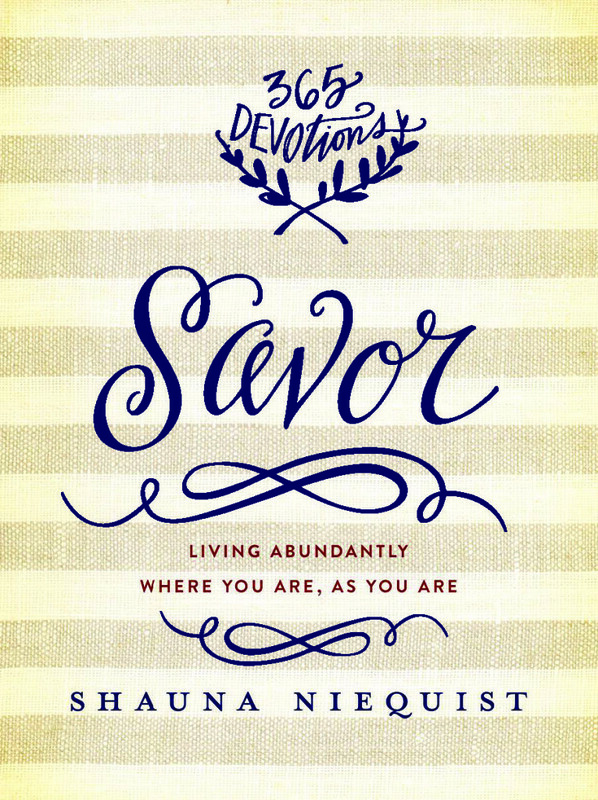 Shauna's Savor, released on March 10, 2015, hit the Publishers Weekly non-fiction bestseller list for the 5th week, while Dale's People Over Profit, released on May 5, 2015, debuted on the USA Today bestsellers list and the WSJ bestsellers list. If you haven't done so already, get your copy of Savor and People Over Profit today.